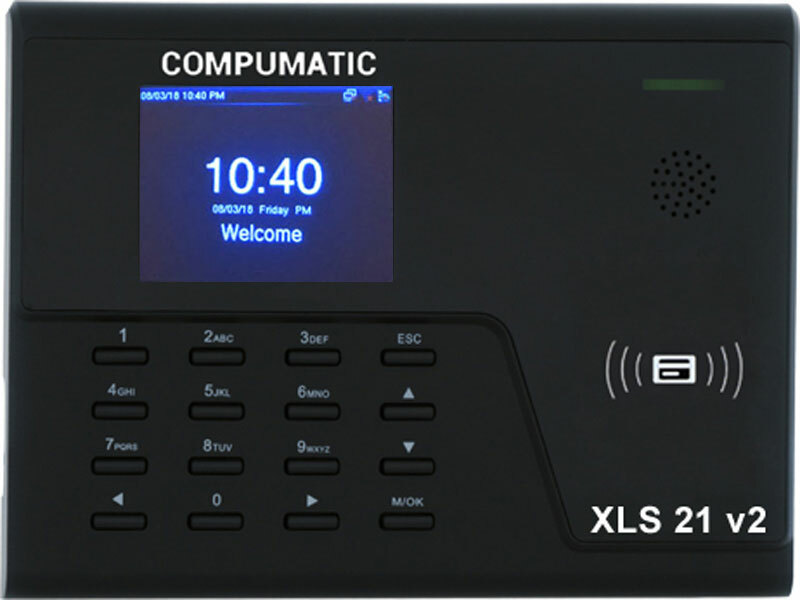 WELCOME TO COMPUMATIC TIME RECORDERS, INC.
Compumatic Time Recorders, Inc. is a full service provider of time clocks & attendance tracking solutions. 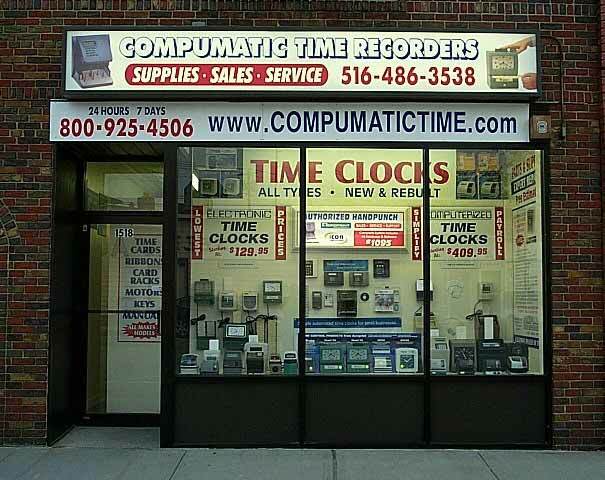 We carry a full line of new and reconditioned time clocks, as well as perform expert repairs. 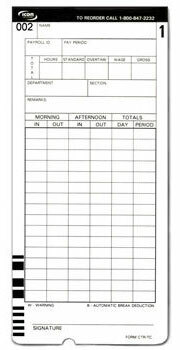 We also stock motors, ribbons, time cards, keys and all common replacement parts. 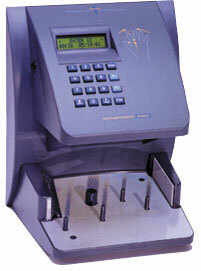 We have been in the time clock business for over 40 years and we have thrived due to customer satisfaction. 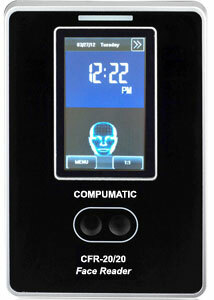 Our mission in business is to provide the highest quality product and the best service at the guaranteed lowest price. 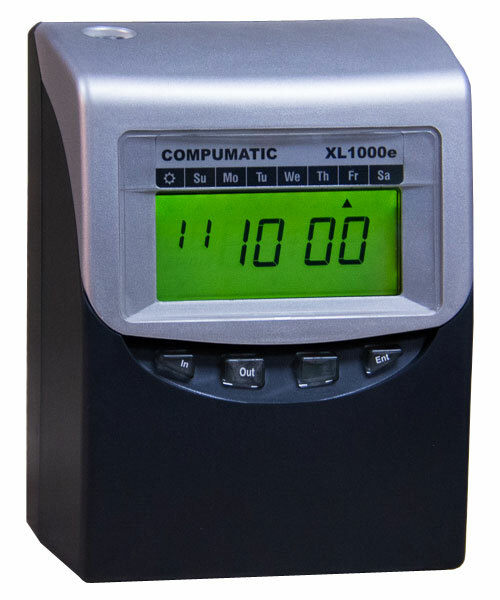 In addition to selling brands such as Acroprint, Amano, Icon, Lathem, Pyramid, and Recognition Systems (RSI Schlage), we also provide a full line of Compumatic brand time clocks. 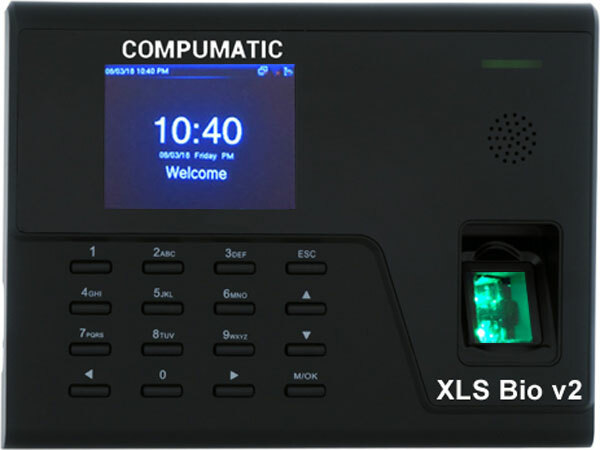 With our full line of Compumatic brand time clocks we have your time and attendance tracking needs covered. 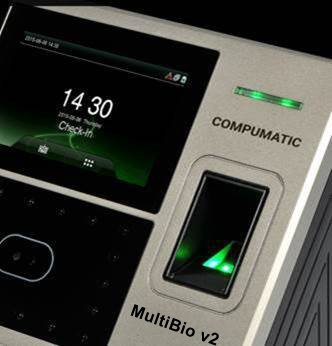 From basic to biometric we offer top quality construction and high end features, all at budget friendly prices.